We were beyond happy to provide wedding coordination services for Melissa and Iosefa. The two met while serving in the Peace Corps in the Dominican Republic. When they got engaged, they knew from the start that they wanted their wedding to reflect their unique story. At the same time, they really wanted their friends and family to have a fabulous time too! After searching all along the Central Coast for venues, they had an “ah-ha” moment when they saw El Capitan State Beach in Goleta, CA. It reminded them of the rocky beach in Bahoruco, the village where Iosefa lived in the DR; the white cliffs in the distance reminding Melissa of the seaside cliffs in Enriquillo. It was their little bit of the Peace Corps, right here in California. 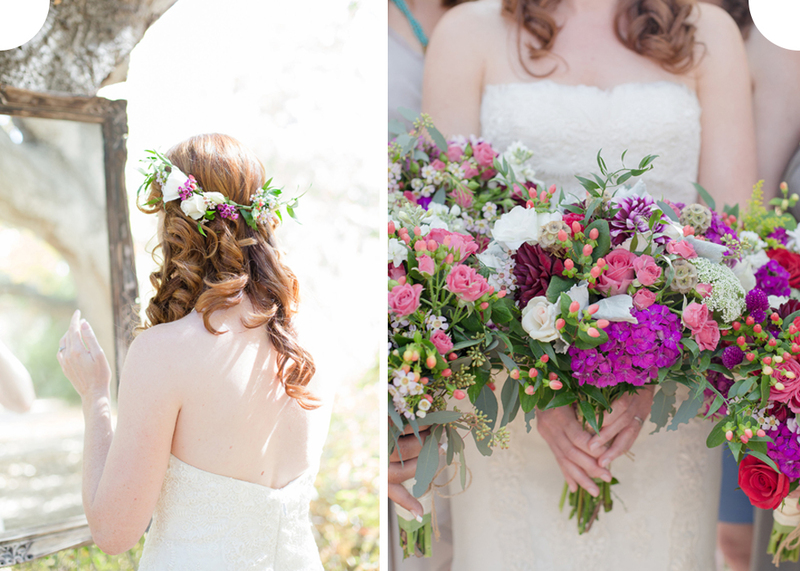 The couple wanted each detail of their wedding to have meaning. They made almost everything by hand with the help of friends and family. From the vintage oil lamp centerpieces they had collected at flea markets (an ode to the lamps they used in the Dominican Republic when the power went out), to the bouquets and boutonnieres the bridesmaids put together after an early morning trip to the LA Flower Market, everything was special. Even their Larimar wedding rings were handmade by their friend Cristian Vargas, an artisan jeweler living in Bahoruco. 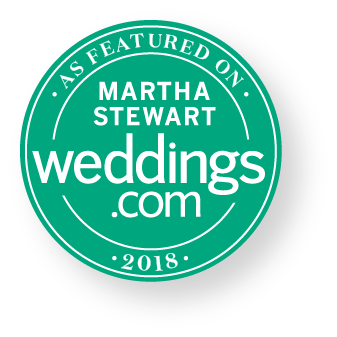 Thanks to the help of a talented wedding coordinator and a team of amazing vendors, the site was stunning, the food was delicious, the guests had a wonderful time, and the dance floor was packed until they kicked everyone out. The day was full of so much love! From the bride: Seeing my soon-to-be husband for the first time as we did our “ first look” photos was a quiet, intimate, loving moment I’ll treasure forever. We had a large bridal party, which I had originally been a little uneasy about. But seeing my ten pretty bridesmaids together in their ocean-hued dresses before the wedding, making the guys’ boutonnieres at our campsite (as they played bocce ball and drank beer at theirs) made me so, so, so happy!